Spring Creek Park offers a sensational variety of quality facilities. 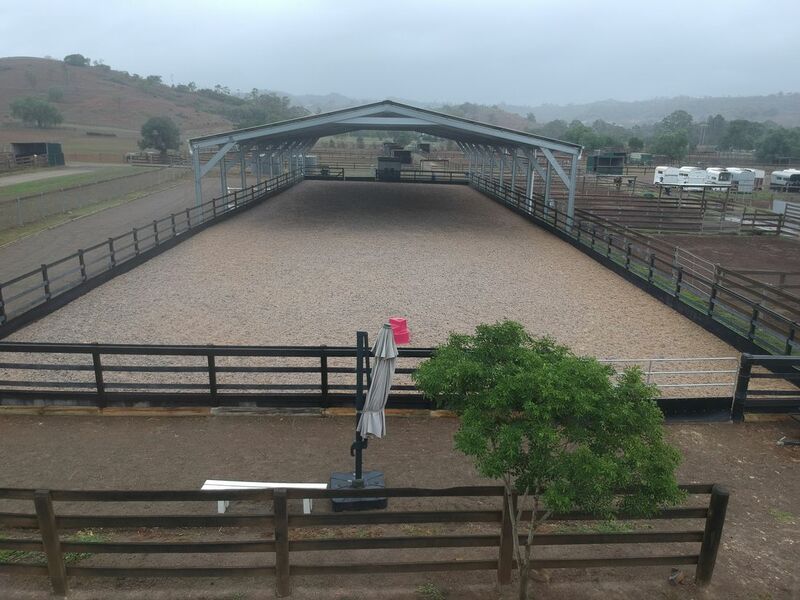 SCP grounds are manned by staff 24/7 , automatic gates only accessible via pin code, and security cameras surrounding the property allow you to relax knowing that your horse/s and gear are as safe as possible. 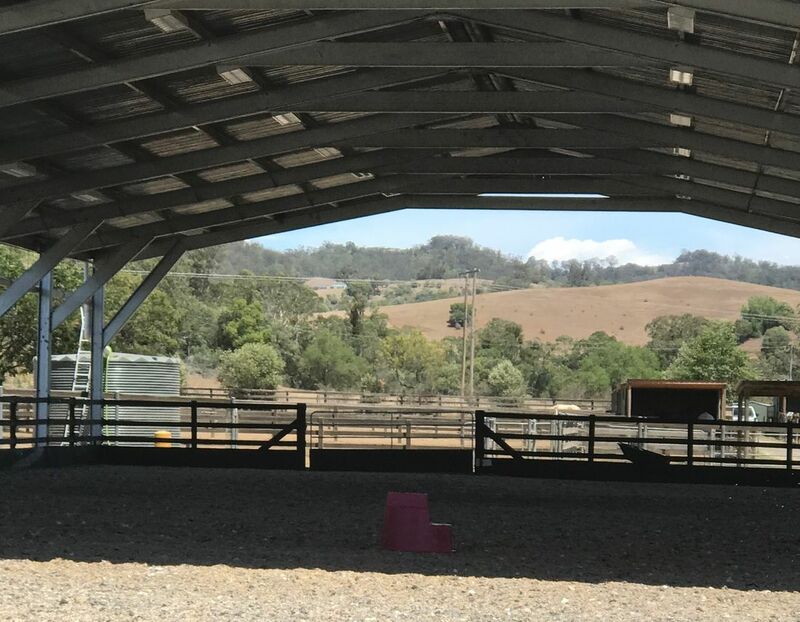 40 x 20 Covered arena inside-outside 60 mtres. Large riding area with several different obstacles including jump circut. 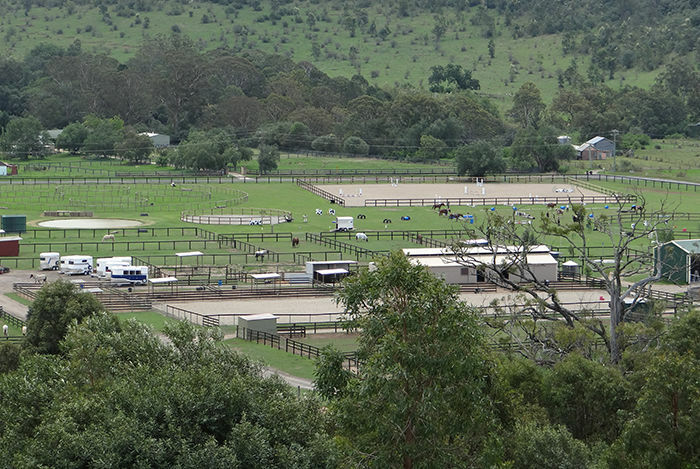 Please Note: All paddocks are fenced with timber post and rail, with electric tape around the perimeter. Also, all arenas with the exception of the grass white competition Dressage arena are fenced.